Now it can be or you at your next event. 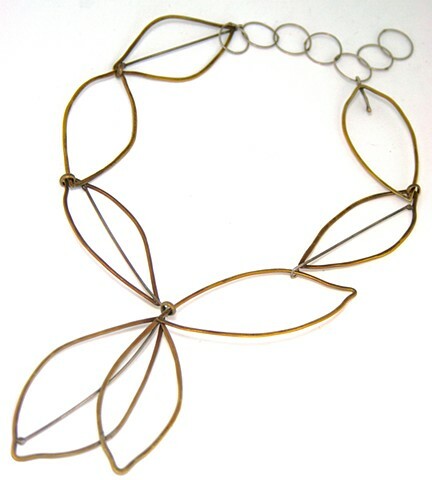 Oxidized brass leaves with oxidized silver stems and links. Adjustable 16-18"